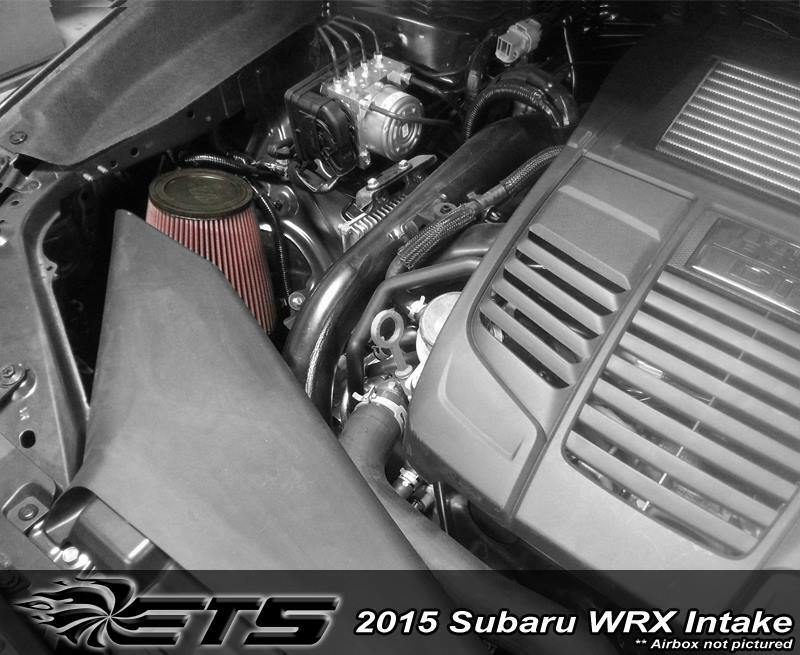 ETS is proud to release our 2015-2018 WRX Intake System. 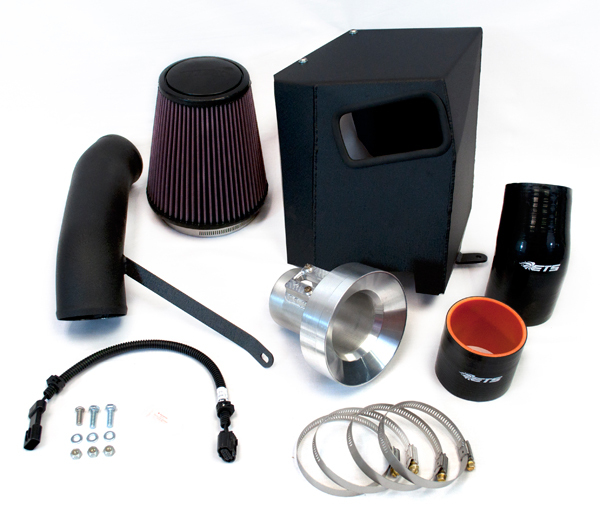 Our intake system utilizes a stock size MAF housing that doesn't require any retuning. 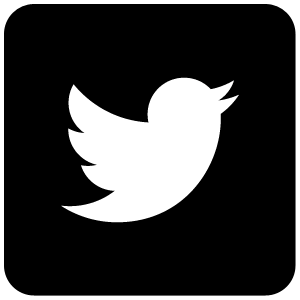 You can bolt this on and notice immediate performance gains! Our intake also utilizes a custom billet 5" velocity stack to help funnel as much air as quickly as possible through our intake. 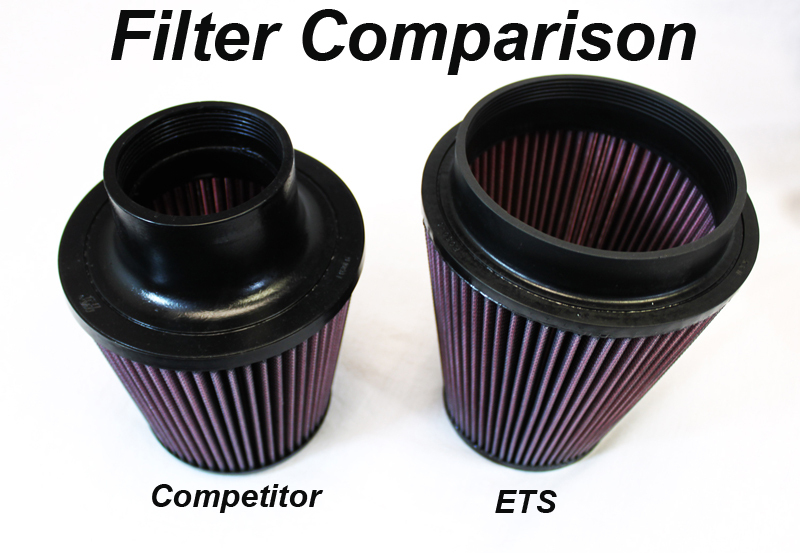 This combined with a huge K&N filter give us the most filter surface area and flow possible. The filter is specifically placed to allow use of the factory ram air duct. If you want to keep things looking stealthy under the hood we also have an air box available as well (You can select this from the drop downs below). 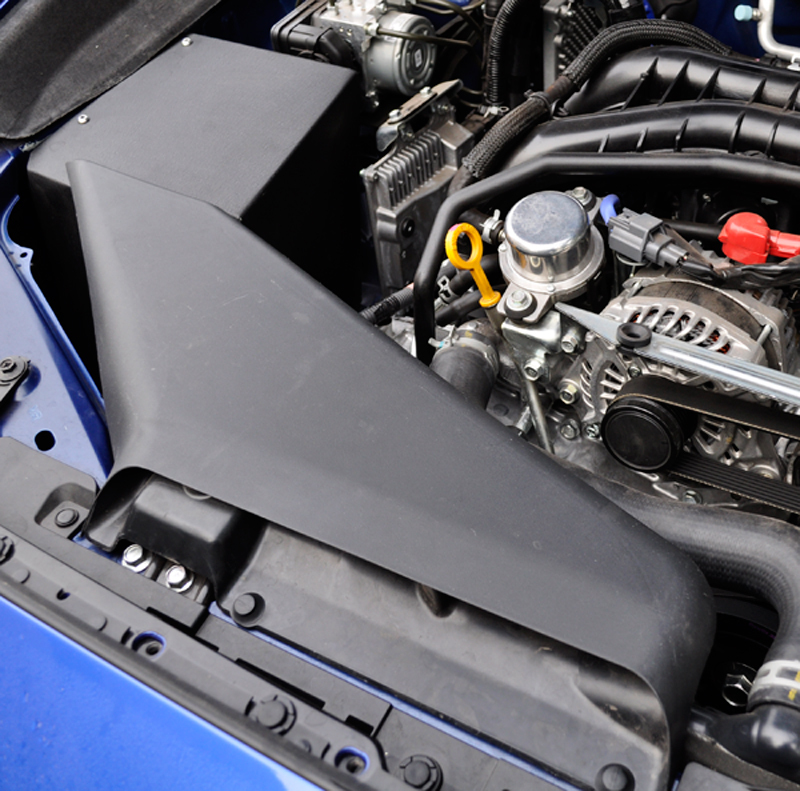 This helps to isolate the intake from the hot engine bay temps and provide the coldest and most direct intake charge. Backed by a lifetime warranty and the best customer service in the industry.You can buy this knowing its going to fit and perform better than anything on the market. No tune required and maintains safe a/f ratio. Billet CNC 5.0" velocity stack for maximum air flow. Large 5" K&N filter for maximum surface area. Includes Plug and Play harness for optimal MAF placement w/ large filter. Works w/ factory intake duct which supplies cold air to the filter. Includes all hardware and silicone. Note: The Air box will not fit with the EyeSight model WRXs.